In the midst of the Great Depression, the creative spirit of New York’s Harlem Renaissance struggles with harsher realities. Angel and Guy, emerging artists with grand dreams, live next door to the more serious and political Delia, a social worker with the goal to open a community family planning clinic. Each must face their own hardships head on, but always with hope for a better life close at hand. They search for a way to keep their dreams of love, career, and service alive in times of economic despair, and they learn that the Great Depression can’t destroy the source of their creative spirit. 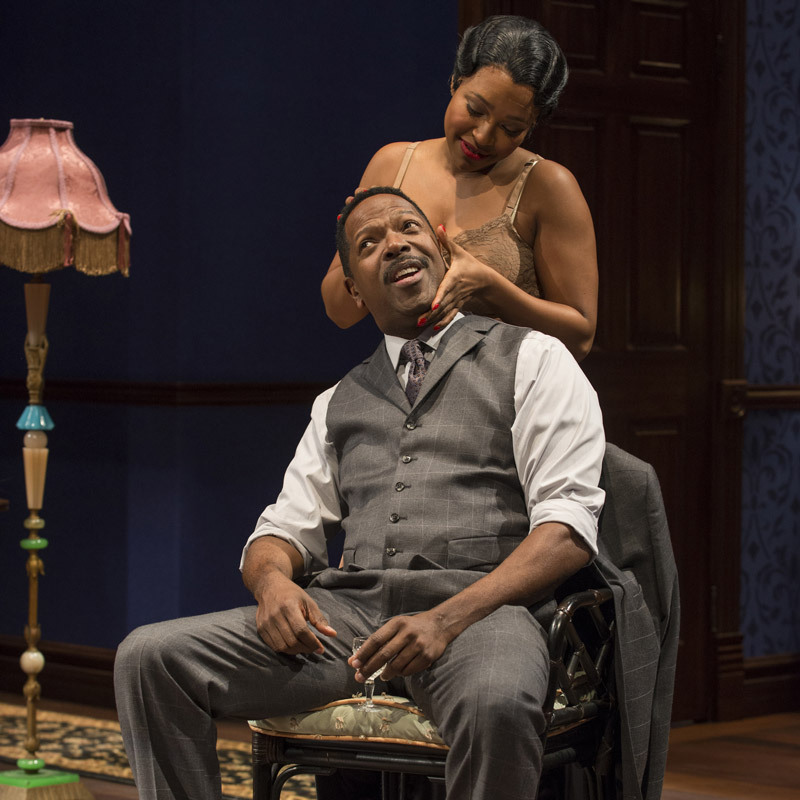 Playwright Pearl Cleage’s striking story encounters very modern problems in a fantastically lively 1920s Harlem. 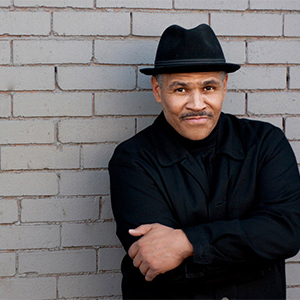 Court Resident Artist and Director Ron OJ Parson will dive into this world to illuminate the characters’ intersecting lives and experiences on stage. Blues for an Alabama Sky served as the centerpiece for a Chicago celebration of the music, art, language, and impact of the Harlem Renaissance. 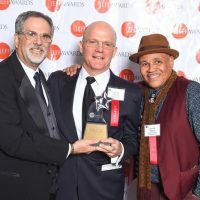 Recipient of the 2017 Jeff Award for Best Play and Best Director (Ron OJ Parson). Photo of Sean Parris, Celeste M. Cooper, James Vincent Meredith, and Toya Turner by Michael Brosilow. 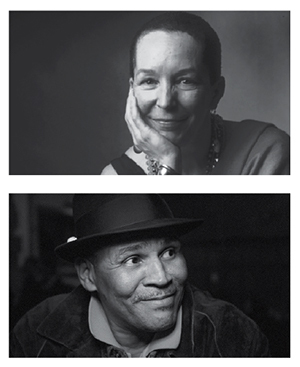 Best-selling novels, plays, and poetry—Pearl Cleage has written it all. 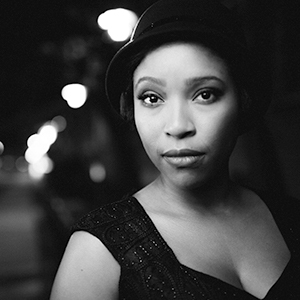 Her 1995 play Blues for an Alabama Sky thrusts audiences into the creative ferment of the Harlem Renaissance, just as the problems of the Great Depression begin to overshadow artistic triumphs and creep into characters lives. While set in the past, her work sends echoes to us in the present that are impossible to ignore. Court staff member Shelby Krick enjoyed a fascinating conversation with Cleage and Resident Artist and Director Ron OJ Parson. University of Chicago professor and author Kenneth Warren looks at how the cultural landscape of the nation was forever altered by the Harlem Renaissance. Director Ron OJ Parson shares how Blues for An Alabama Sky will resonate strongly with today's audiences.